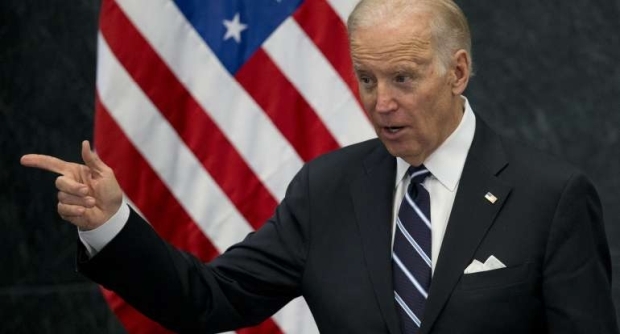 Despite Joe Biden’s video apology/promise to do better, which he posted to Twitter yesterday, three more women came forward to The Washington Post, alleging that the former vice president inappropriately touched them, making them uncomfortable. It seems like women are coming forward in larger numbers and more frequently. The number of women who have come forward about Biden’s behavior is now seven. And these latest women don’t feel any better after his video comments Wednesday.